Author and create knowledge tests, quizzes, exams and questionnaires. Create questions and organise them into sets of tests, quizzes, exams or however you want to deliver them. Choose question types from Yes / No, Multiple Choice, True / False or blank text. Correct responses will be automatically marked providing instant results. Build up a Question Bank of questions which you can share with your colleagues. Questions can be saved into Categories and Competences. Integrate with Smart Assessor, e-portfolio software for a seamless journey for your learner. 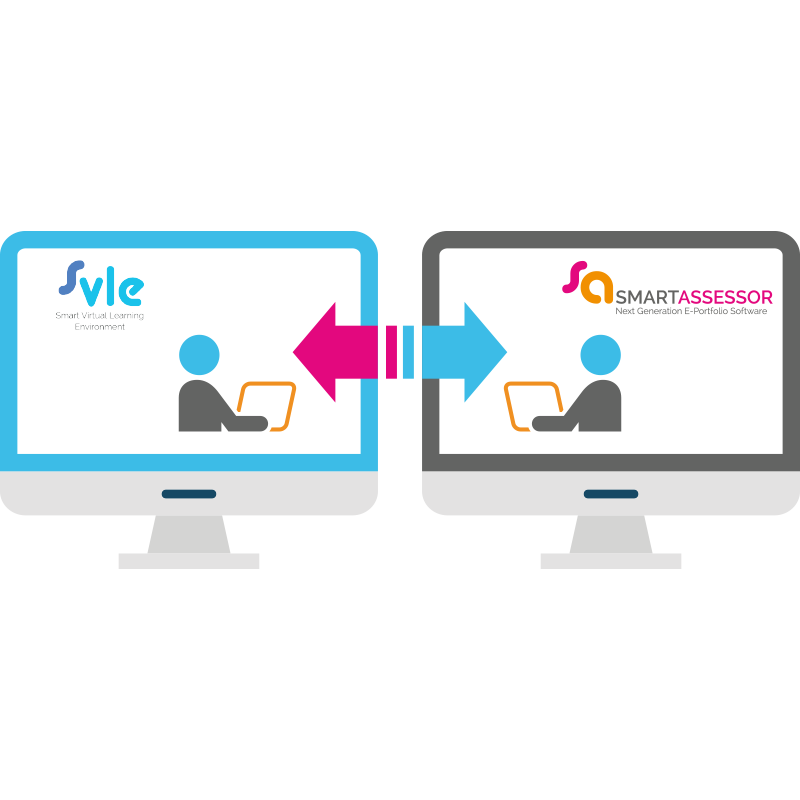 Import your bespoke courses from Smart Assessor into SmartVLE to create questions to test learner knowledge gaps as part of an individual's digital learning journey. Use resources in SmartVLE to plug gaps in evidence. 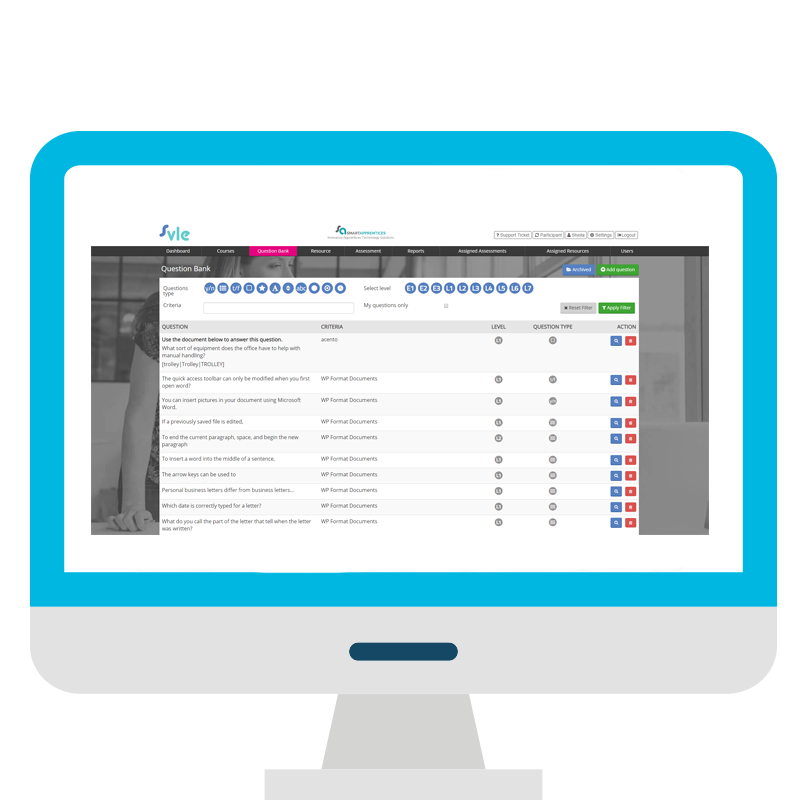 Send results back to Smart Assessor to evidence progress. 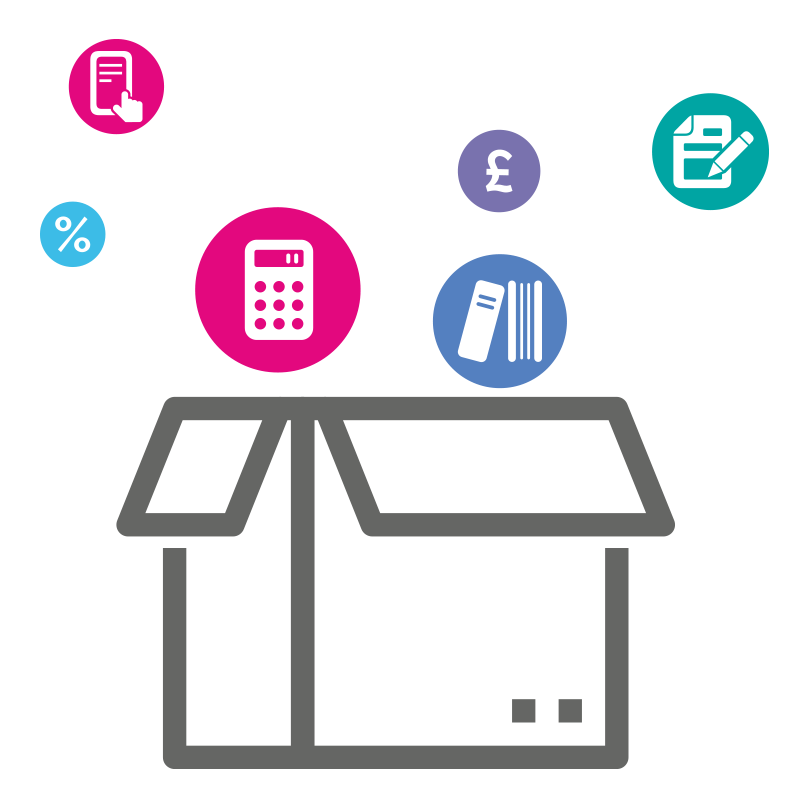 Functional Skills Maths, English and ICT preloaded out of the box. UK's leading partner to deliver key skills. Maths, IT and English initial assessments, diagnostics and resources - all built in. Also create any questions on any topic whether that's teamwork, prevent duty or any other employability skill. 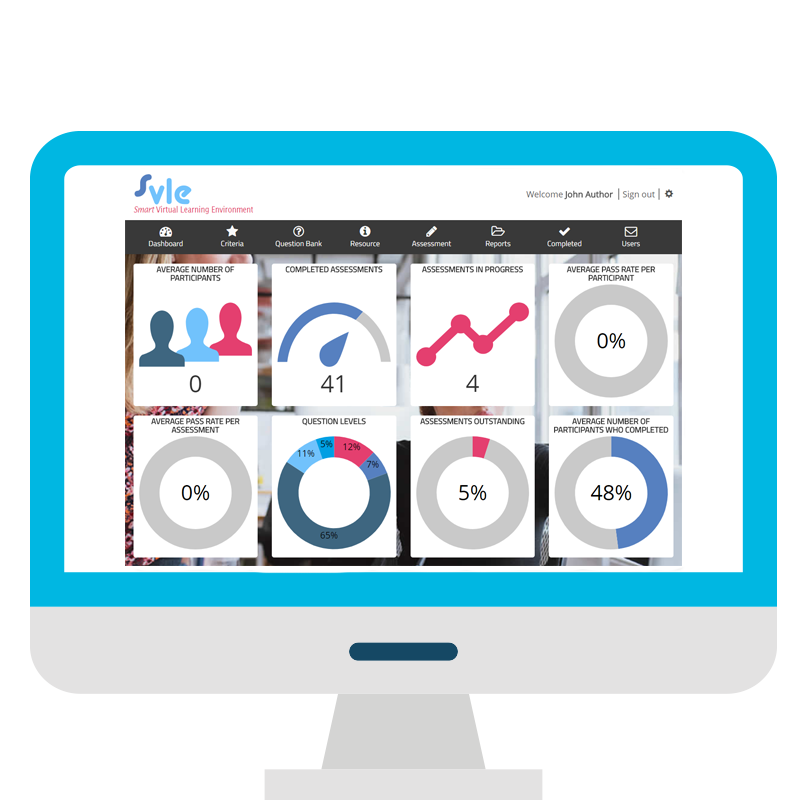 For a Full Demo of SmartVLE Product Features get in contact NOW.